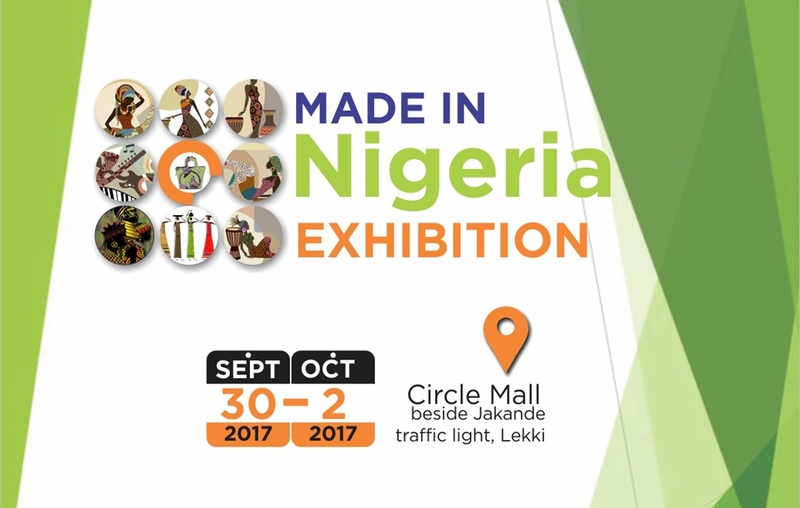 If you are in Nigeria and own a business where products and services are Nigerian based or just simply love to buy Nigerian Products then the Made in Nigeria Exhibition Fair is the perfect environment for you. 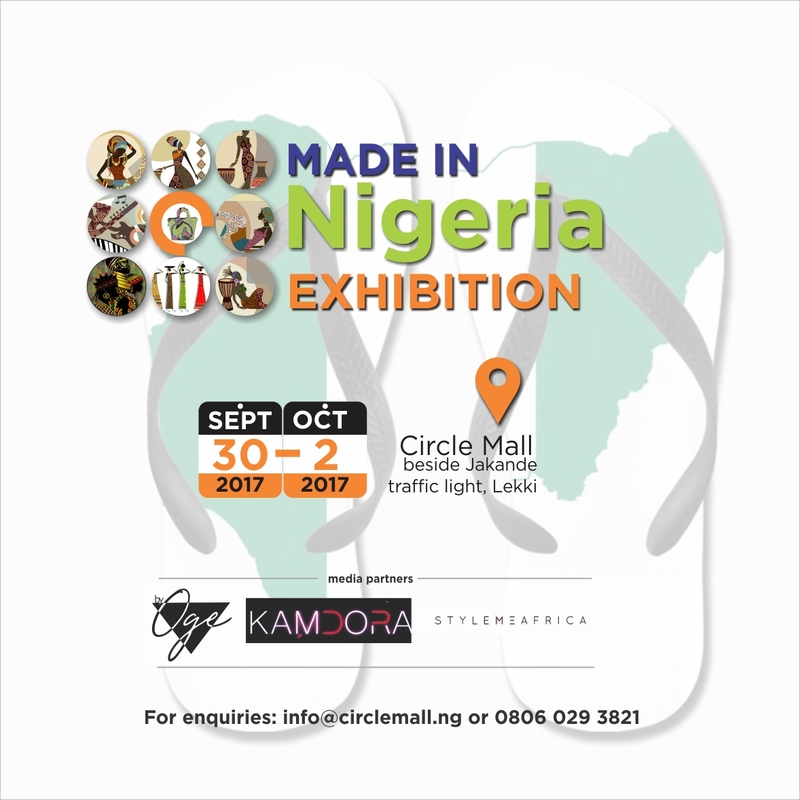 With Access to the 2,500 unique daily visits and 75,000 unique monthly visits by shoppers to the Circle Mall located beside the Jakande Lekki-Epe expressway traffic lights Lagos State. There will be an array of great products and services to shop from ranging from Fashion, Arts, Lifestyle, Investments,games,beauty and healthcare. Where– Circle Mall, Jakande (beside the traffic light) Lekki-Epe expressway Lagos State.